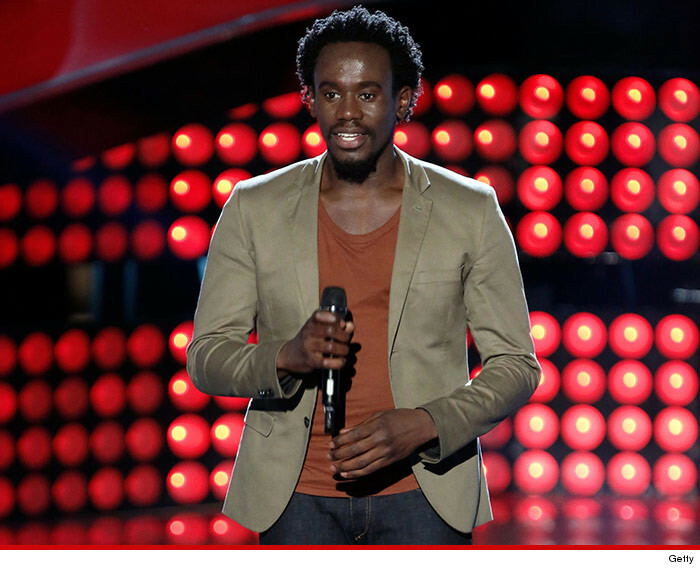 Anthony Riley — an insanely talented singer who competed on “The Voice” in 2015 — was found dead Friday … and friends say it appears Riley took his own life. He later left the show in January to deal with substance abuse issues. A close of friend of Riley’s told Philly.com his body was discovered in the basement of the apartment where he had been saying … and all signs pointed to suicide.